Skillett.com » Blog Archive » When your wife is going to be running with work colleagues for a charity that means so much to us! Well done @emmerr78 – everyone else watch out for the sponsorship page in the coming weeks! You will see this notification the first time you visit our website unless you accept cookies (in which case we'll set a cookie to remember thay you're happy for us to to set cookies!). 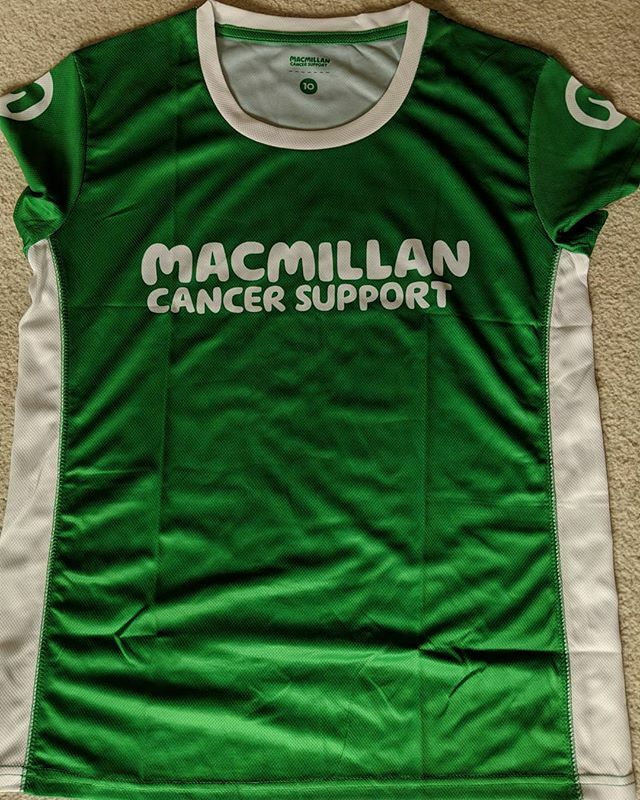 When your wife is going to be running with work colleagues for a charity that means so much to us! Well done @emmerr78 – everyone else watch out for the sponsorship page in the coming weeks! I just took this photo with Instagram! This entry was posted on Friday, April 5th, 2019 at 1:10 pm and is filed under Quick Posts. You can follow any responses to this entry through the RSS 2.0 feed. Out with the two little people to see #MaryPoppinsReturns at the #cinema yesterday. Hilariously the little lady kept whispering "That's my friend!" every time @pixie.davies came on the screen, "I met her at Rainbow when I was the special person as I was the youngest". Copyright © 2010 Skillett.com. All rights reserved.